It’s 78 degrees, I plunge into the 74 degree water on Molasses Reef off the coast of Key Largo, Florida. As the chilly water makes it way into my 5mm wetsuit and the first shiver hits, I find it hard to believe that the oceans are heating up. A few months ago I found myself the pristine 84 degree water in Bonaire. I was enveloped in an environment teeming with life: healthy corals, gorgeous sea fans, schools of fish of every kind from nursery fish to pelagic species and even a healthy pod of dolphins. To see the difference in the Florida reefs at 30 feet was a heartbreaking experience. 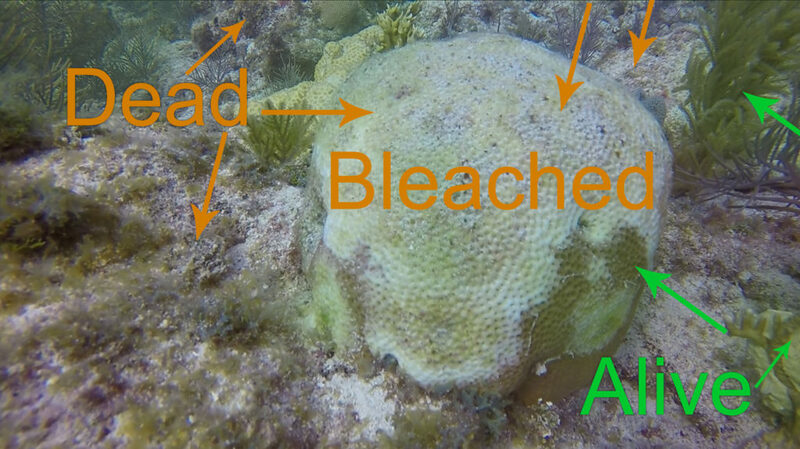 The visual comparison shows severe coral bleaching among mounds of dead coral as far as the eye can see. Staghorn coral is busted off, fans are kicked over and sedimentation seems to cover every square inch of ocean. The sea life is limited. French grunts and parrotfish are prevalent, but there were vast limitations seen in the juvenile species. Where are they? Where are the long growth corals? The dive continued to show tiny patches of brain corals, which fought for their lives. Pillar corals barely made an appearance. Elkhorn had few living branches with entirely dead bases. Fire coral encrusted former Gorgonians and even algae had left for lack of survival. Never have I seen firsthand, the damage our oceans are enduring. On some dives, such as Pickles Reef, I found spots of hope among the damage. Staghorn corals with marker tags fought for life among the dead foundations where they were transplanted by the Coral Restoration Foundation. Corals not only were surviving, but melding together to make stands of solid living coral. Humans, who as a mass entity have destroyed our ocean environments and ecosystems, have realized their mistake and are making an effort to reverse the damage. The fight is hard, but worthy and there is hope. The sadness I felt at one reef and the hope I felt in this reef was both enlightening and amazing. Start with educating yourselves with the causes of coral damage: pollution, over-fishing, agricultural waste, misuse of resources and more. Take time to visit places like the Key Largo Coral Restoration Foundation and Bonaire Coral Restoration Foundation. There are programs for tourists such as the Coral Restoration PADI Specialty course , Dive Volunteer Program, as well as the Citizen Scientist Program where you can get involved and help, hands on! If you’re not a diver or not interested in hands-on helping, you can help by donating your time, materials or money to help foundations who have better resources to make a difference. There are a multitude of educational centers that can help your schools, dive clubs, groups, talks and more. Check any of the foundations above, or get in touch with your local aquarium, dive center or university. If nothing else, share this post and help get word out to fellow divers, Ecologists, Biologists, ocean lovers, and everyone. 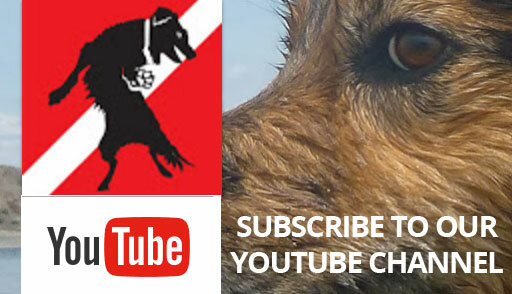 Let’s get the word out and help our oceans!